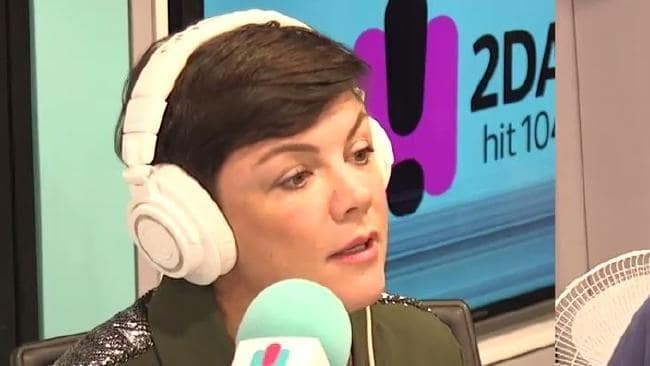 EM RUSCIANO has blasted Network Ten over its inaugural Pilot Week line-up, branding its decision to pick up only male-led shows as "poor form". 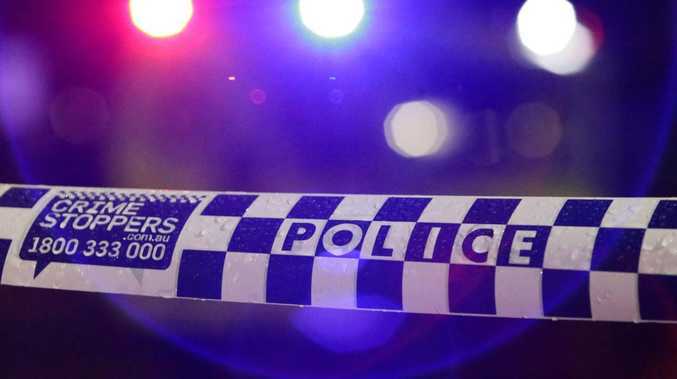 The 2DayFM radio host was echoing the sentiment of Hit Network stablemate Jane Kennedy - of Triple M's Kennedy and Molloy - who wrote a scathing tweet following a Herald Sun report detailing what was in the works at Ten. Reposting Kennedy's tweet on Instagram, Rusciano pointed out that she and "15 other women" had ideas for shows - but only "straight, white, men" had been chosen. 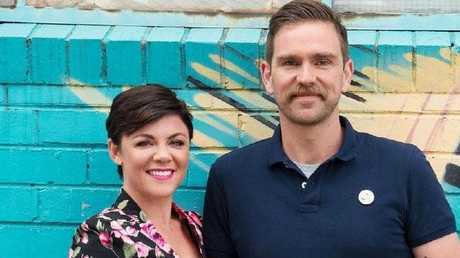 Among Ten's eight pilots is a show called Taboo, hosted by Rusciano's former co-host, Harley Breen. Breen, who’s now starring in a new TV series, was once Rusciano’s 2DayFM co-host. 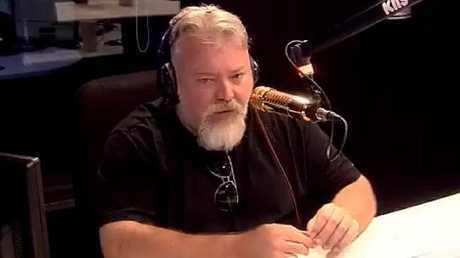 The others include Dave, a semi-autobiographical sitcom starring Dave O'Neil, an Australian version of Comedy Central's Drunk History, Disgrace!, a series hosted by former Labor politician Sam Dastyari which recaps the week's scandals, Trial By Kyle, a Judge Judy-esque show starring Kyle Sandilands with The Bachelor's Anna Heinrich in a supporting role, Kinne Tonight by comedian Troy Kinne, and Bring Back … Saturday Night - a variety show starring Rove McManus. Speaking to Wil Anderson's Wilosophy podcast earlier this year, she said she felt she needed "to be smaller, to be less" in order to have a career in entertainment. "From the get-go, I was way too 'big' for anything … On the telly, I was only allowed on The Project for like 30 seconds at a time for the metro whip-around," Rusciano said. "I can't get on the TV here, they will not let me on. Like, (Hughesy, We Have A Problemhost) Dave Hughes is the first person on a TV show to invite me on and I was there as an equal. I cried when I got the invite." She also explained that she'd already come up with a plan for a weekly variety show and had "pitched it to so many networks". "I want to make an old-school 1970s variety TV show. So, like, Graham Kennedy, Judy Garland, Graham Norton, Ellen all combined - but I'm obviously always in a ball gown," Rusciano told Anderson. "And I want a band and I want a drag queen serving margaritas. And I want guests to come on and I want them to give me a song from their childhood that we'll perform together with the band. And then they'll tell stories." She added: "That's all I want in the world and it's what everything I've done has been centred towards doing."